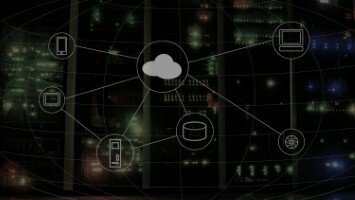 The complexity of obtaining public cloud services can result in Infrastructure as a Service (IaaS) users not realising how much their workloads are costing, says new research. 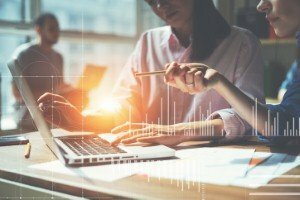 A survey of 200 businesses by Densify found that approximately one-quarter of respondents do not audit or do not know if their organisation audits their cloud usage and costs. Meanwhile, only 20 per cent use some sort of automation tool to optimise infrastructure needs. 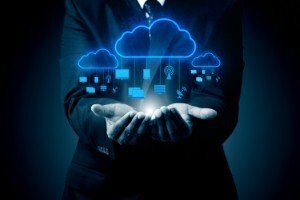 The survey revealed that although most organisations have budgeted their spending on the public cloud, and use Amazon Web Services (AWS) and Microsoft Azure, 25 per cent do not know what their monthly expenditure on the service is. 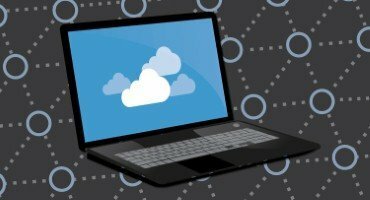 This is partly due to the fact that IT departments’ budgets are set annually, but public cloud providers typically charge on a monthly basis and regularly make changes to their pricing. This can often lead to businesses paying more than they need to for their service. Densify found that a number of businesses have multiple public cloud accounts, which are incorporated into a master account. According to the researchers, this means that those who pay the cloud bills tend not to understand the reasoning behind the spend. Densify chief marketing officer Yama Habibzai added that financial departments feel “cornered” into continuing to pay for cloud usage, despite not necessarily understanding “the usage and the technology to control cost”.